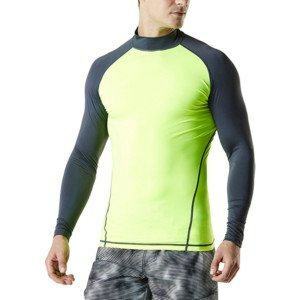 A plus size rash guard can be considered a must-have item for overweight people who love enjoying activities on the beach. We choose nylon-spandex fabric to make our products softer, durable 4-way stretch with fine and smooth texture. Relaxed fit swim shirt with stretchy and quick dry fabric is comfortable to wear. 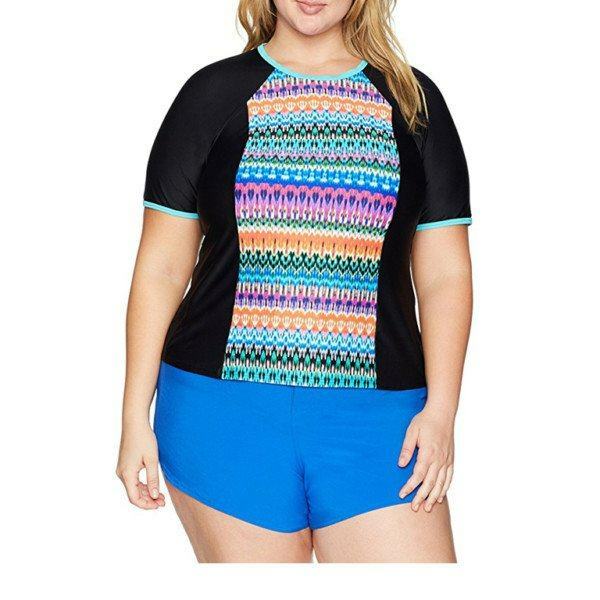 Plus size rash guard for women is perfect for swimming, surfing, riding or running under the sun. Lightweight, durable, 4-way stretchy, smooth, no bouncing, no chafing.